According to a recent Pew survey, 94% of teens and pre-teens use social media on a daily basis. Social media platforms offer a variety of positive influences on children like easy access to data and information, international communication, entertainment and more. However, the impact of social media can also be very negative when it comes to cyber bullying, less sleep and negative body image. Research also suggests that young people who spend more than 2 hours per day on social media are more likely to report poor mental health, including psychological distress (symptoms of anxiety and depression). That’s why Social Entrepreneur Janice Taylor began her own digital village known as Mazu. 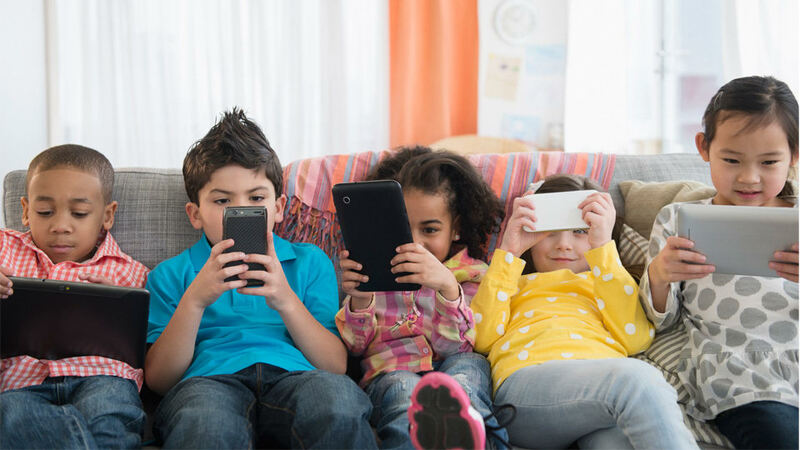 Designed for kids from the ages of 8-12, Mazu gives parents a place to communicate and connect with their children in a starter social media environment. This safe, digital village helps build positive values in the cyber community so that children are less likely to participate in the body shaming, cyber bullying culture that is all too prominent today – all while keeping parents involved. To learn more about Mazu, watch the full segment below airing across the globe on California Life with Heather Dawson or visit MazuFamily.com.